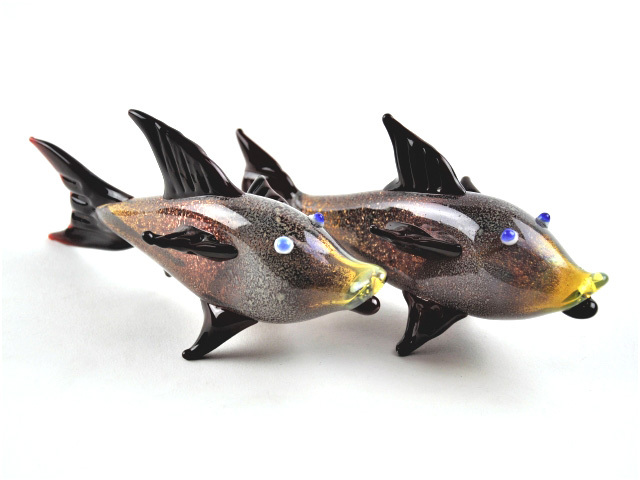 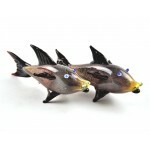 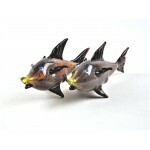 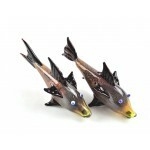 These Chocolaty Fish Hand Pipes are truly a one of kind unique piece. 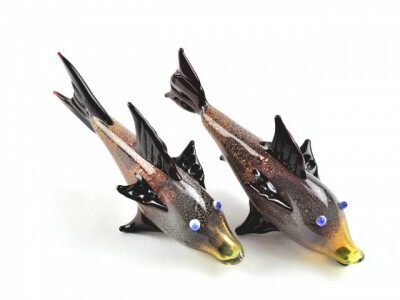 The pipes were carefully handcrafted to look like an actual Fish. 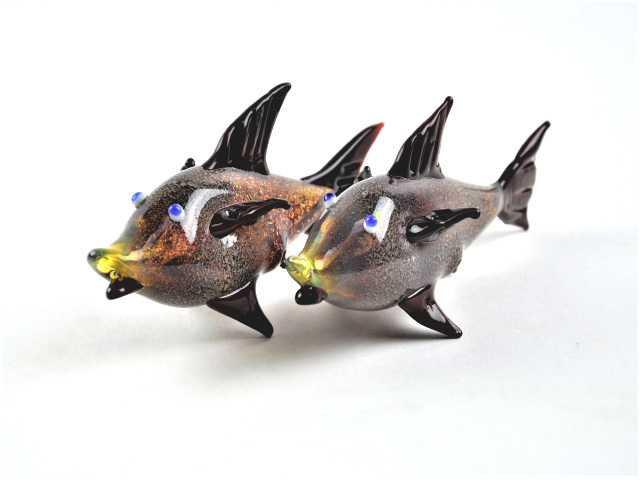 These pipes make the perfect gift for any occasion.